Strategy, to convince in difficult situations. Empathy, because only true conviction lasts. Our Lilit-Trainings use short content inputs, alternating with active exercises. The participants face small challenges which keep them involved and fit throughout a day of intense training. Lilit’s work is based on three pillars: training, coaching and consulting. These three modi operandi interact with each other. Due to the effective methodological interplay of imparting knowledge, exercise, and practical advice, Lilit empowers you as a client to take as much insight as you need and to realize your outlined plans directly. At the core of our work and our methods: strategic empathy. Let the targeted change of perspectives lead you to fresh insights and new solutions. Already convinced? Then contact us for an offer today! 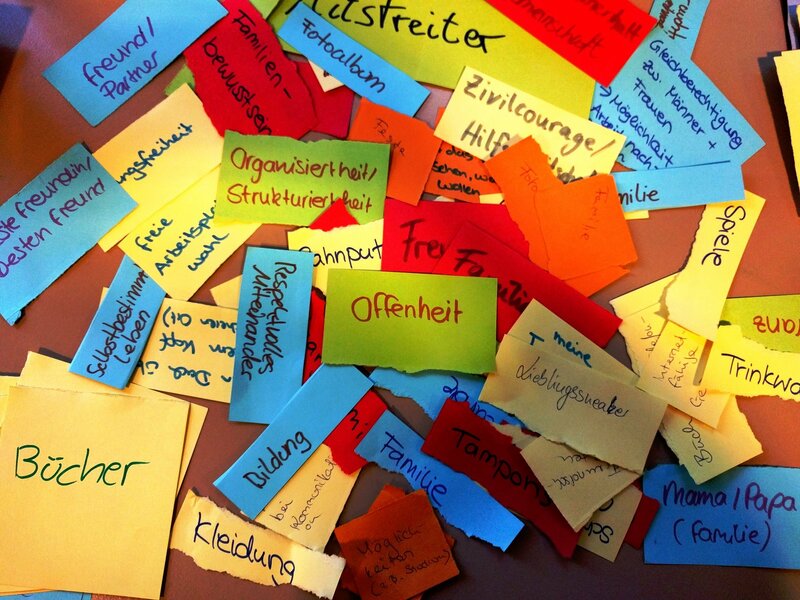 At Lilit, we build a structure for our trainings with an eye to overall HR strategy. Our team chooses the methods of training accordingly. In the process, we make sure that the chosen methods, interactive questions and shorts exercises are a perfect fit. We tailor them individually to the goal of the training, the groups’ size and the groups’ makeup. And yes, we do not believe there is a “one fits all”! 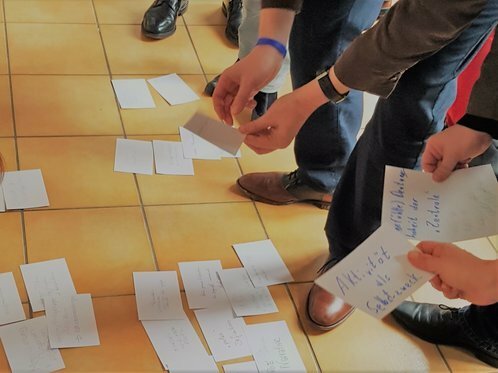 Our work at Lilit and our cooperation with our trainer network is based on three pillars of knowledge transfer: Training, coaching and consulting. These three approaches interlock with each other. Take, for instance, a group training for five participants. We coach and mentor our participants intensely: they get direct feedback and hands-on suggestions for improvement. Always in the centre of attention in all our endeavours: strategic empathy. The targeted change of perspective is your way to new solutions and insights. Take a look at our publications or let our experience with Europe’s leading companies convince you! We invite you to browse through our our trainings and coachings – or simply drop us a line with your questions and needs and we will be happy to get back to you as soon as possible!